Blog Title IV-A Symposium: Explore, Enhance, Expand! 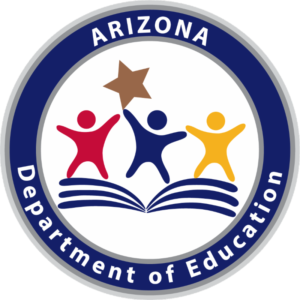 Please join the Arizona Department of Education (ADE) as we present our first annual Title IV-A Symposium on Friday July 19, 2019, Prescott College. Designed to offer discipline-specific PD for our enrichment instructors, staff, and the administrators who support them, this event will allow practitioners to “Explore, Enhance, and Expand” transformative educational practices through innovative methods. ADE is excited to offer this opportunity through a partnership with Prescott College, whose support and collaboration made it possible to offer this full-day event at the low cost of $35.00 per person (limit to 150 registrants due to space availability). Registration opens through the ADE Event Management System on May 1st. 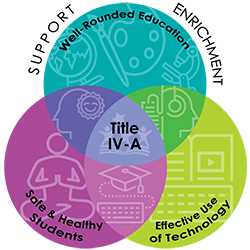 We encourage you to be part of the Title IV-A Symposium and offer discipline-specific professional development for our enrichment instructors, staff, and the administrators who support them! The deadline for submission of a session proposal is Wednesday, April 17th at 5:00 pm, submitted online through the Session Proposal link below.